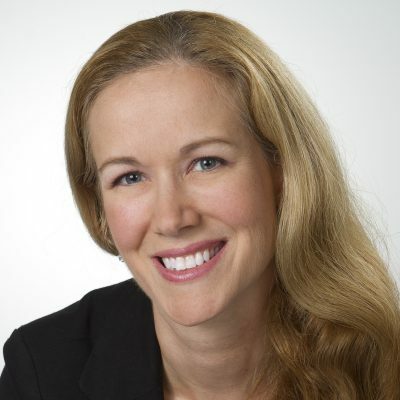 Jana Berghouwer is a Senior Manager, Regulatory Affairs at Intrinsik Corp., and has been in the biotechnology and pharmaceutical industry since 2006. She has been involved in a broad range of regulatory activities from the clinical development stage to post-registration maintenance of licenses. Her experience includes authorship, review and submission of CTAs, INDs, MAAs and NDSs for both biologic and small molecule products. She has extensive international regulatory experience, including submissions to Health Canada, FDA and the eastern Europe/Russia region. Customization/authoring and review of documentation for submission to regulatory agencies. Management of clients, timelines, budgets and milestones for regulatory projects. Monitoring applicable regulatory requirements for compliance with local and global regulations. Preparation of gap analyses for pharmaceuticals and biologics covering a broad range of therapeutic areas.